August 7th or August 14th. We will be back with our silliness as usual on August 21st. 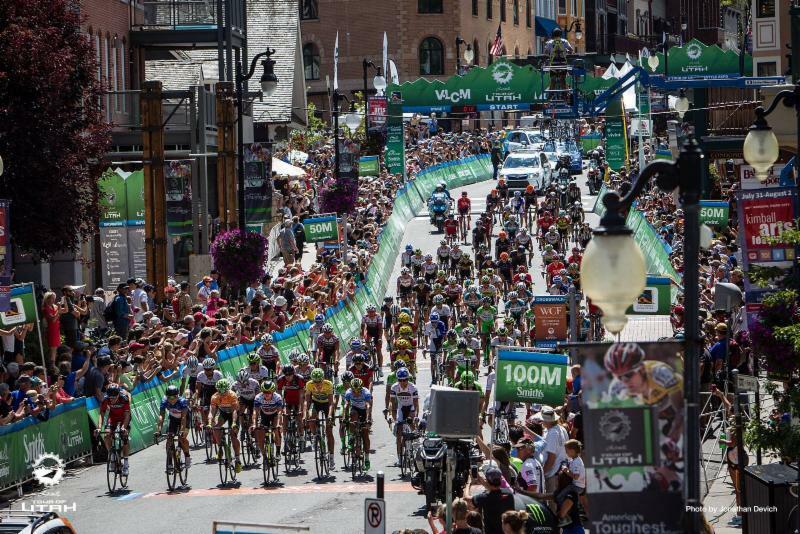 Here's a list of our favorite events happening while we take a break! The Summit County Fair will kick off Saturday, August 6th with a knock your socks off Demolition Derby followed by a week long of traditional County Fair favorites. 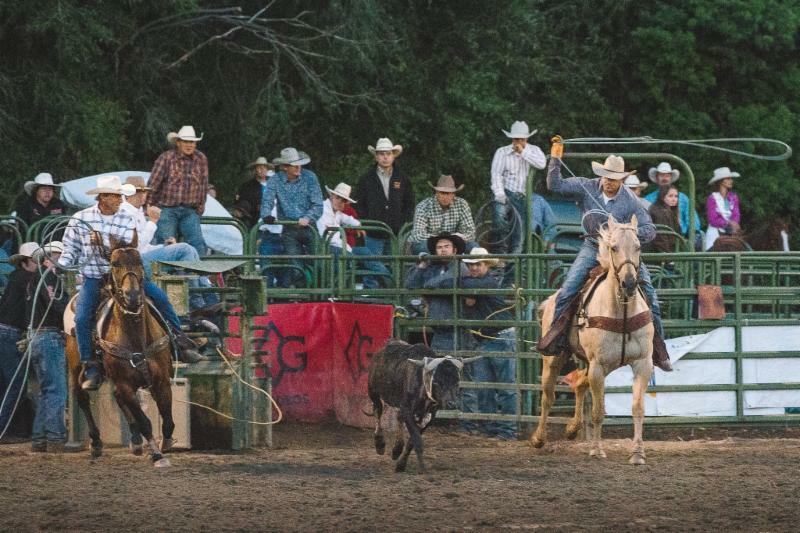 A PRCA Rodeo featuring Cowboys and bucking broncos, a little buckaroo rodeo, a carnival midway, beauty queens, home canned goods, flowers, vegetables, live entertainment, fair food, a parade and more. Events are held at the Summit County Fairgrounds in quiet, scenic Coalville, Utah. Catch the high-flying action every Saturday and Sunday thru September 4th at the Flying Ace All-Stars Freestyle Show. 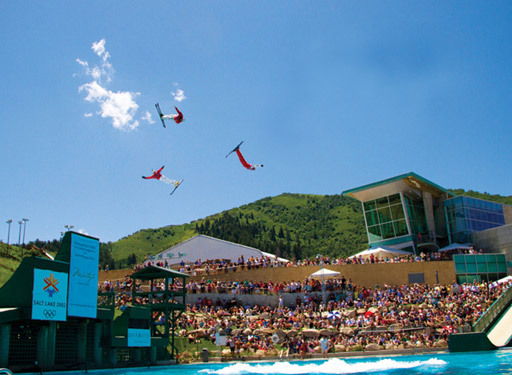 See Olympians and National Team skiers and snowboarders perform acrobatic feats as they soar up to 60 feet in the air before landing in the Park's NEW Spence Eccles Olympic Freestyle Pool. A great show for the whole family, this half-hour choreographed production will leave you breathless! New this season-show admission is included in the Weekend Gold Pass! 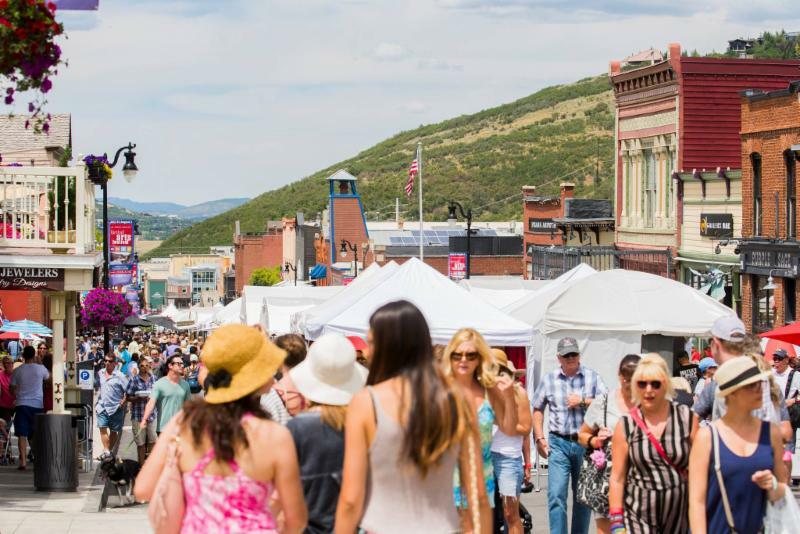 The Park City Kimball Arts Festival serves as the primary fundraiser for the Kimball Art Center each year. Proceeds from the festival enable the Kimball Arts Center to provide, free of charge, year-round art exhibitions, gallery tours, monthly "Art Talks" and to offer art education outreach to teachers, students and our community. VOLUNTEERS NEEDED! Interested in giving back to the community while enjoying an artistic environment? Information can be found here.